Are you sick of almost ripping your arm off or accidentally flooding the engine when using the standard pull cord? 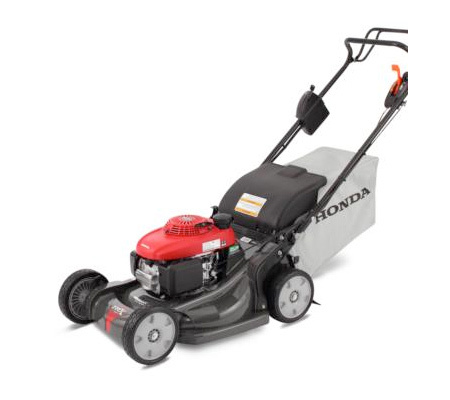 Key start lawn mowers are becoming increasingly common, and they do away with both of these issues (although the machine does still feature a pull cord – just in case!). 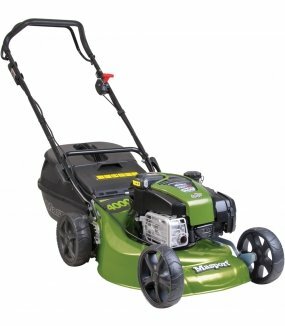 Why should you buy Keystart Lawn Mowers with us? 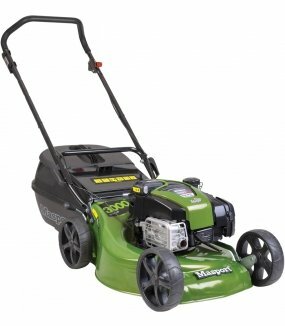 One of the main benefits associated with keystart lawn mowers is that they eliminate pull cords. No longer will your weekends be spent battling with a stubborn pull cord and accidentally flooding your engine. Instead, you simply insert the key, turn and you’re on your way. 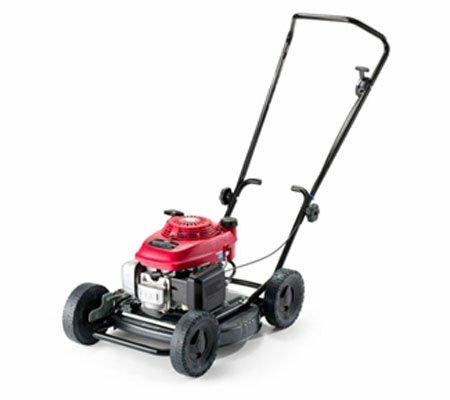 Whilst we are sure that you will love the ability to start your mower with a key, it is not uncommon for the key to be misplaced on the odd occasion. 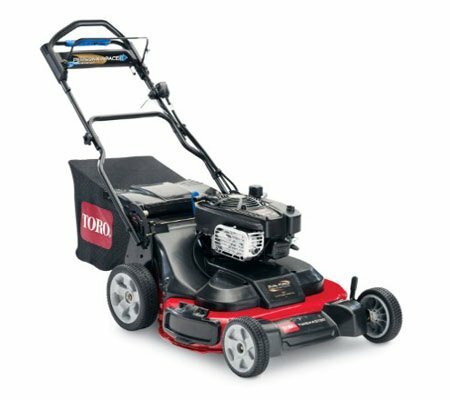 In these situations, you will still be able to keep your lawn in check, as the machine can also be started via pull cord.